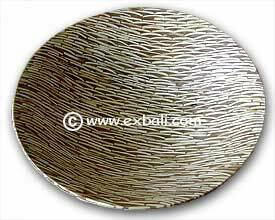 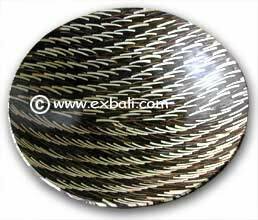 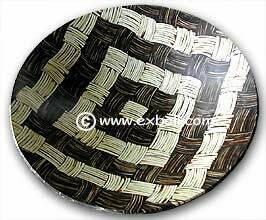 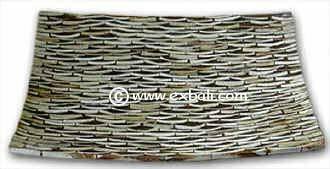 These products are new and very popular , pieces of coconut shell , fiber and bone set in a composite durable resin. 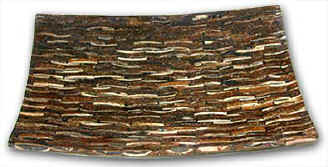 Coco Resin Home-wares and Mosaic coconut Interior Decorating Products. 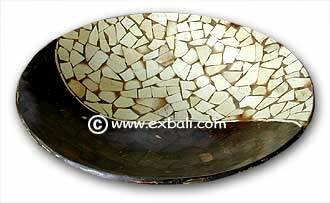 Balinese Fabrics, Bedroom Accessories, Handicrafts, Ceramics, Pottery, Stone, and Wood Carving Products.